From ebooks to guides, to detailed reports and more, our team of marketing specialists have put together some great free resources so far in 2017 and wanted to create a place where you can view and get all of them with ease. 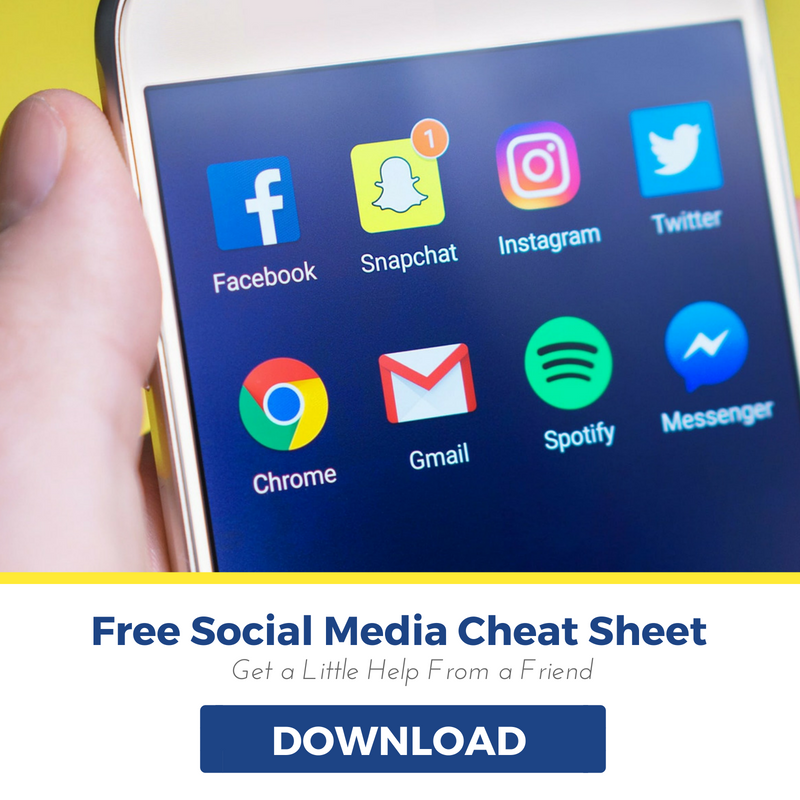 Interested in learning how you can build up your social media following? We got you covered with these awesome tips that will teach you how to gain 100 Followers in 1 week. 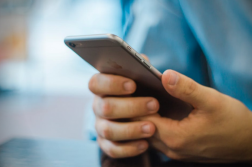 Tired of your old marketing tactics not being effective? 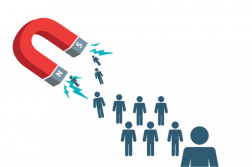 We can show you how the new, more effective way to attract customers with our Inbound Marketing e-book. 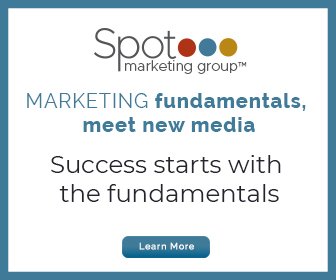 Take a look below as we uncover the latest marketing trends, provide expert advice and information on today’s most popular marketing strategies, and offer up many free resources that will help your business in many facets. One of our most popular resources to do date is our “State of Inbound Marketing Report 2017“. This go-to business report will give you the data you need to benchmark your activities against 6,000+ respondents while also giving you insight on the top challenges and priorities facing marketers and sales reps today, as well as a glimpse into future trends and channels that will soon affect the way we all do business. Online shopping has not only changed the shopping game, but also consumer buying habits and ways businesses operate. 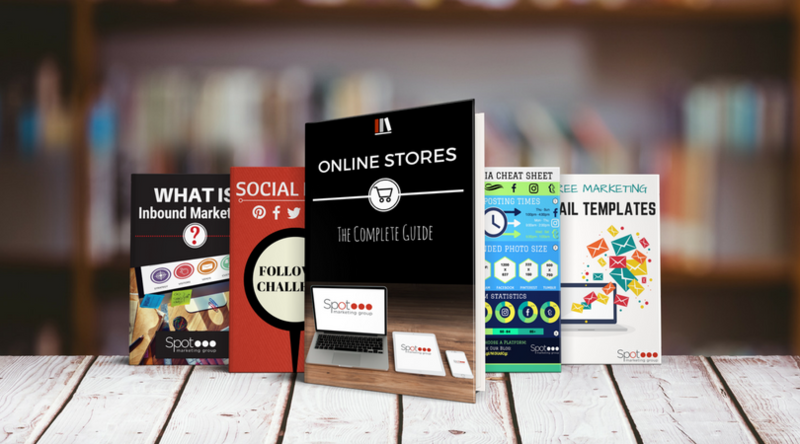 Whether you have, or haven’t added an online store into the works for your business, this complete guide will take you through the steps on how to implement an online store, and set it up for maximum success. Need some help growing your social media fan base? Well look no further because this free resource has all of the tips and tricks to help you gain over 100 new followers in just one week! Yes that’s right, in just 7 days, you’ll know all of our inside expertise on how to make your social media followers skyrocket. Are you up for the challenge? We hope you enjoy the best of our 2017 resources as much as we did making them. 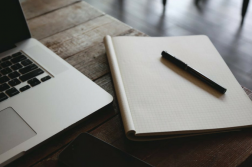 Don’t forget to check back into our blog for more of our awesome free resources and weekly marketing advice, tips, and strategies on a variety of today’s latest topics and trends!